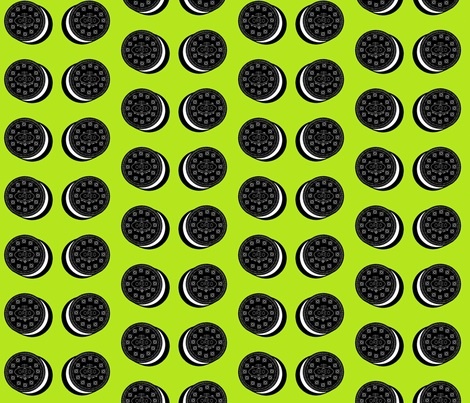 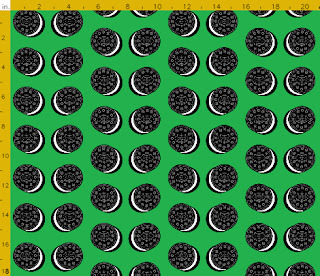 cityette - ABC Boston: Oreo fabric is a current claim to fame over on Spoonflower! 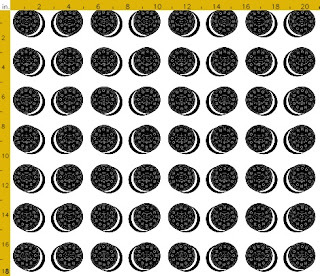 Oreo fabric is a current claim to fame over on Spoonflower! 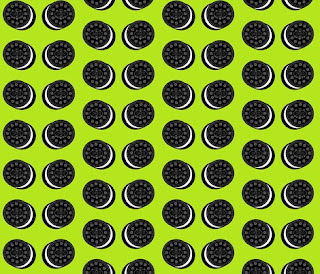 Okay, so we didn't win the pop art cookie contest over on Spoonflower a few weeks ago, but we did rack up a bunch of favorites for our design! 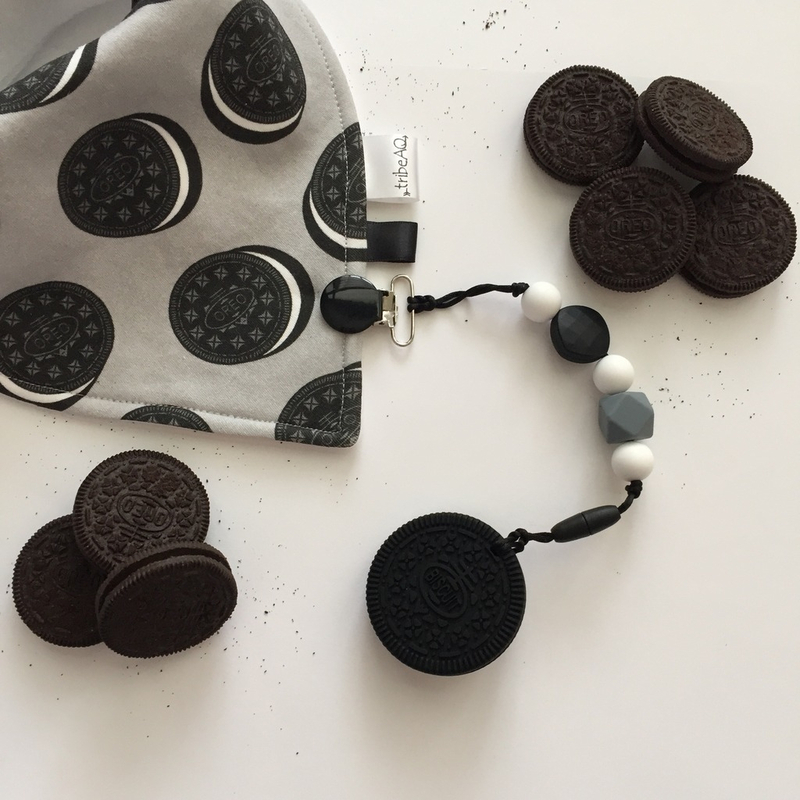 Do you know someone who loves cookies? 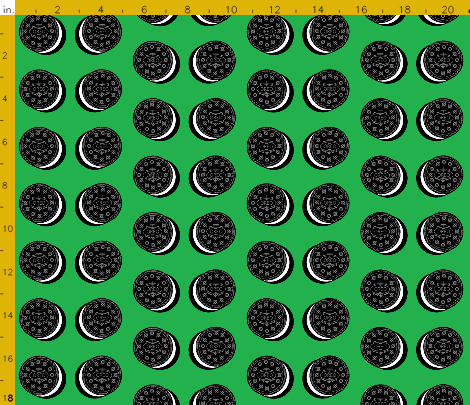 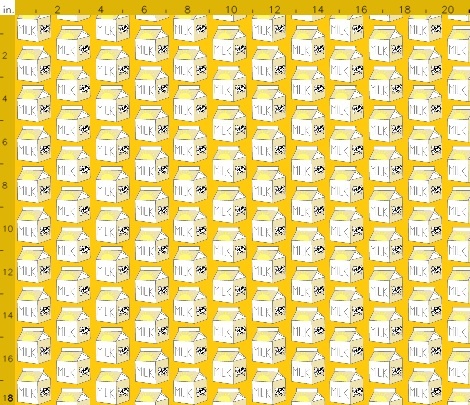 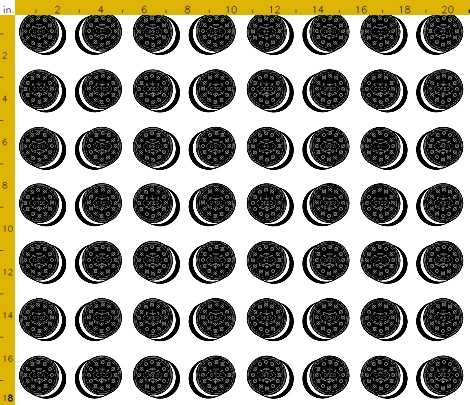 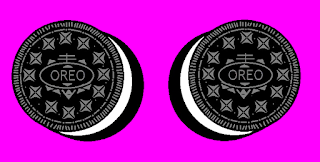 Cityette has over 110 favorites (hearts) for our designs over on Spoonflower, most of which are for the Oreo designs. 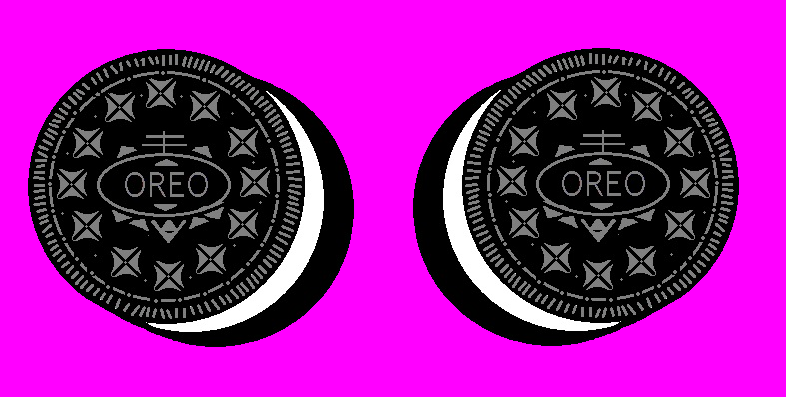 There's a reason why it's America's most favorite cookie! 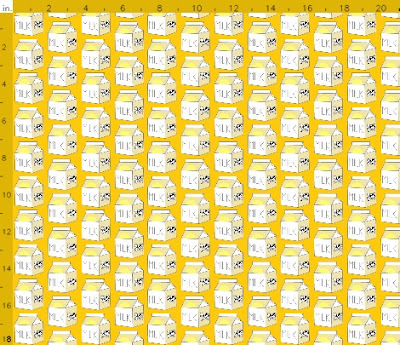 and, as always, let us know if there's ever anything we can do to help you with your creative idea!